Whether you are involved in a sole-proprietorship or partnership business, you will know that marketing is a core and crucial area in the functioning of the business. This rings even truer when you are running a small business of your own. The methodology that you need to follow to market your trade well can be outlined with the help of marketing budget templates. You can also see Marketing Plan Templates. A marketing budget samples plan is hence a plan that is made by the marketing department of a company to list out all the monetary expenses to be involved in the marketing. It has been a norm for most companies to make a marketing budget and then go ahead with their marketing. You can also see Marketing Templates. 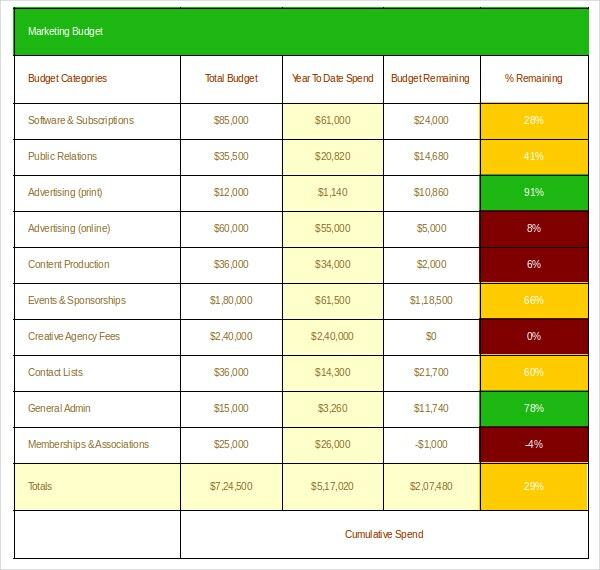 What does a Marketing Budget Plan usually consist of? A marketing budget plan is designed based on the company’s necessity. Before you download one of the sample marketing budget templates that we have got for free, you should know what a plan such as that is usually made up of. 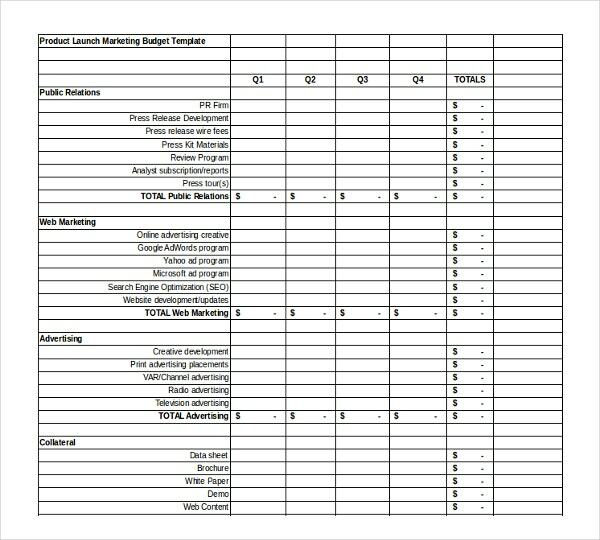 Here are all the components of a marketing budget template listed out. All the areas of marketing that need spending on. A plan that is made so that the marketing takes place within a given budget. 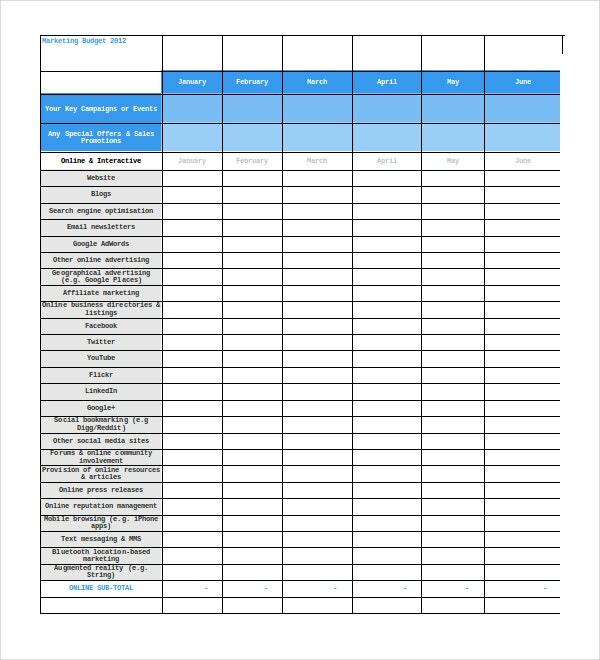 As the name suggests, this is one of the marketing budget templates for small business that can be used to outline and calculate the budget, or simply put, the costs involved in the running of a business. 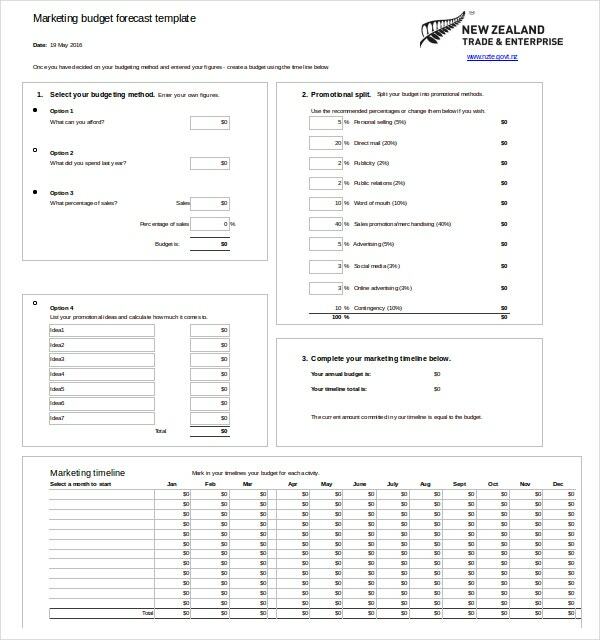 This template can be used to calculate month on month expenses. 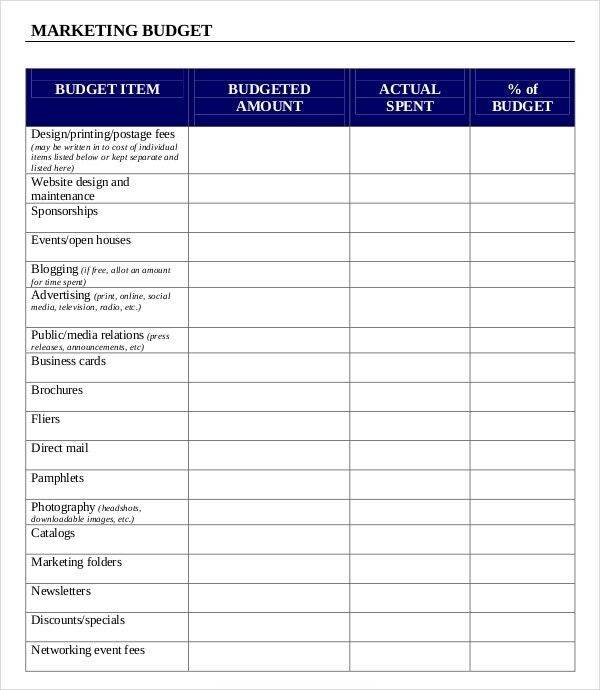 The name of this template easily denotes that this is one that helps a small business owner or owners to calculate or plan the budget required for the marketing of a product sample launch. 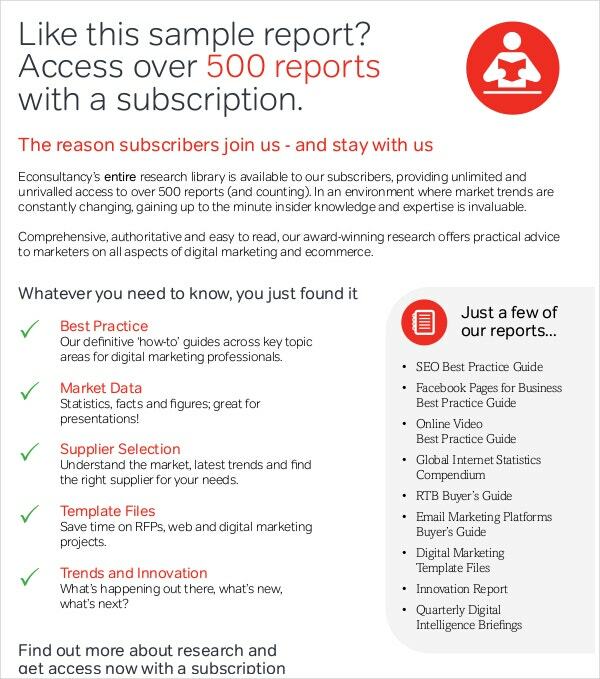 Available in the MS Excel format, downloading this can help you formulate a marketing budget to meet requirements of channel marketing. This template is available on the internet in MS Excel format and can easily be downloaded. 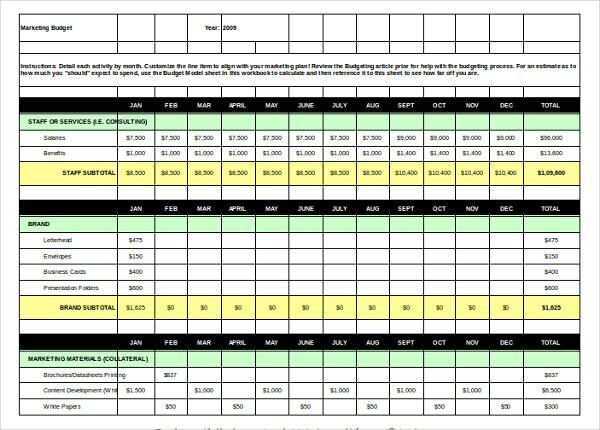 This template can be used when you want to calculate or plan month-on-month costs, adding up for the year. Or in simple words, it means calculating marketing costs annually. 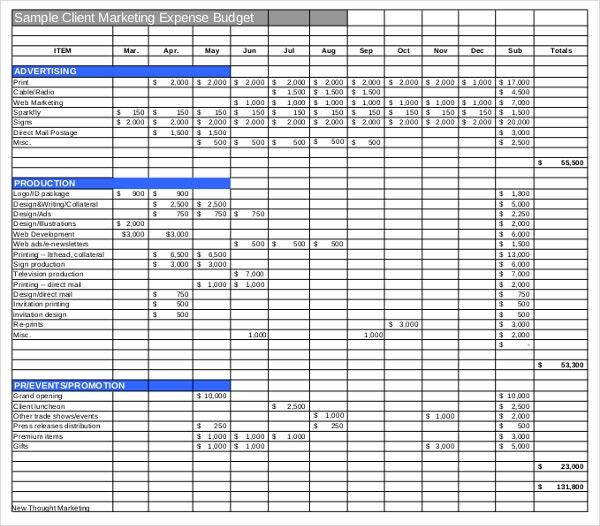 What Are Marketing Budget Templates? The essential requirement of marketing budget templates arises when a company or a business needs to plan the expenses that go behind the launch or marketing of a product. 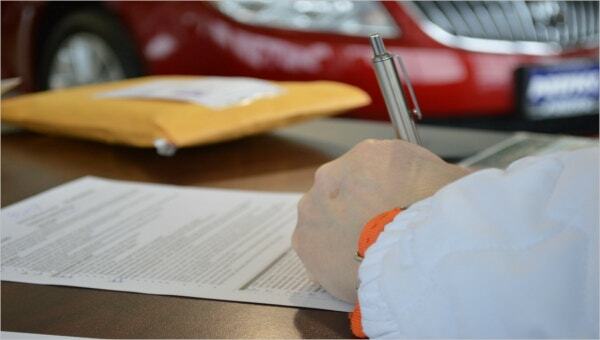 It is, therefore, a plan that is formulated by the marketing department of a company or business and lists the monetary expenses that are incurred or will be incurred in marketing a particular product. How to Create Marketing Budget Templates? These templates can easily be created in PDF, MS Word or MS Excel format or can also be downloaded in the said formats from the internet. 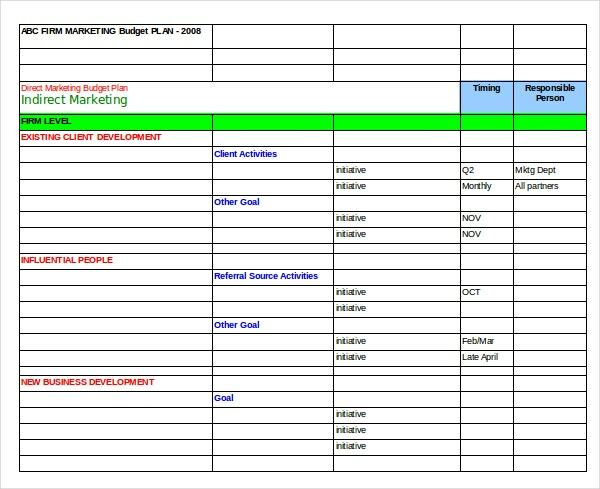 The marketing department that usually creates and puts together a marketing budget plan template needs data (such as costs and numbers/statistics) from other departments and collates it to form a template. The benefits of a marketing budget plan template are manifold as it not only helps a small business owner to outline the costs involved in marketing or launching a particular product and also helps a company or the business owner analyze the heads under which the maximum costs and expenses are being incurred. 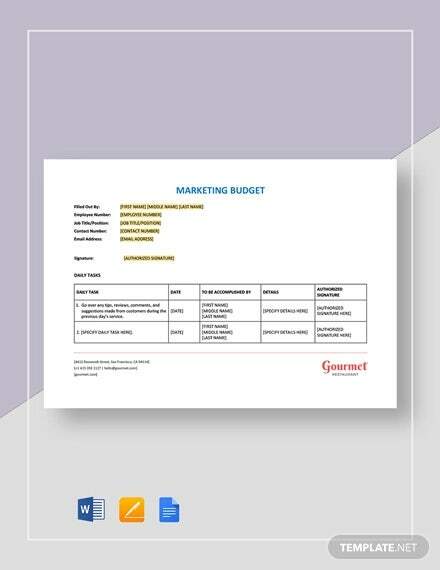 A marketing budget plan template should consist of all the areas of marketing that need expenditure, the amount of money that is incurred by each of these areas and a plan so that the expenses or costs incurred do not sky-rocket and stay within the budget that has been outlined.